Indoor season is headed our way in the ensuing months, so we'll begin to release the nation's top returnees in each indoor event over the next few weeks. A few names you'll recognize are Tamari Davis, Britton Wilson and Arria Minor. All three athletes are among the nation's elite in their respective events, and any one of them could contend for national titles this indoor season. How well will each athlete do in 2018-2019? It should be a fun season worth finding out. 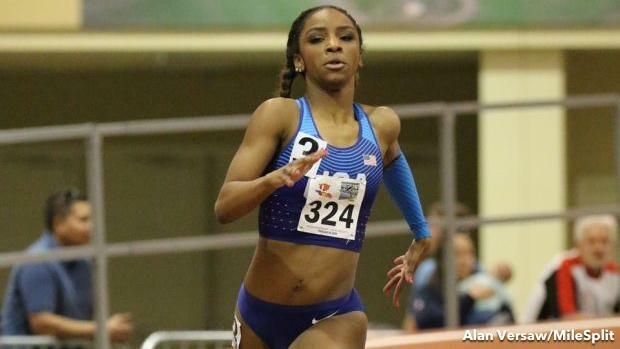 In the meantime, check out the top girls returners in the 60m, 200m, 300m and 400m.